We support our community through Service and Fundraising. We hold a well-attended Quilt Show over the May holiday weekend each year. We also run the Show Café at the Maleny Showgrounds, as well as participating in one-off community events, such as the Hinterland Aussie Day Expo, and Witta Fest, and Street Stalls.We also ensure we have some fun by holding a number of social events during the year for members and partners. 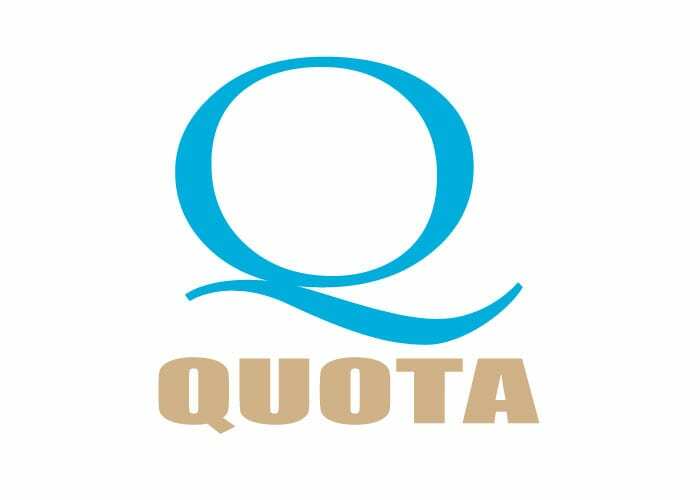 Quota International is a non-profit organisation empowering women, children, the deaf and hard-of-hearing in local communities around the world. 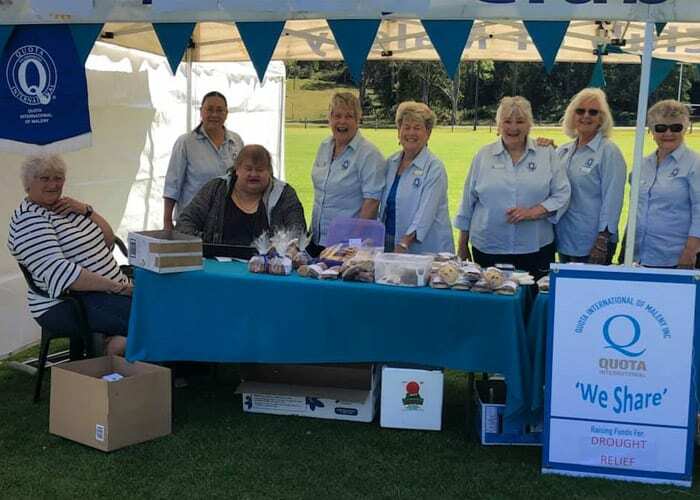 Our Maleny Quota International Club is heavily involved in supporting projects and organisations both overseas and within our own community, for example we run regular fundraising events for The Hear and Say Centre in Nambour. This centre provides ongoing care and support for children who have received cochlear implants giving them the gift of hearing. 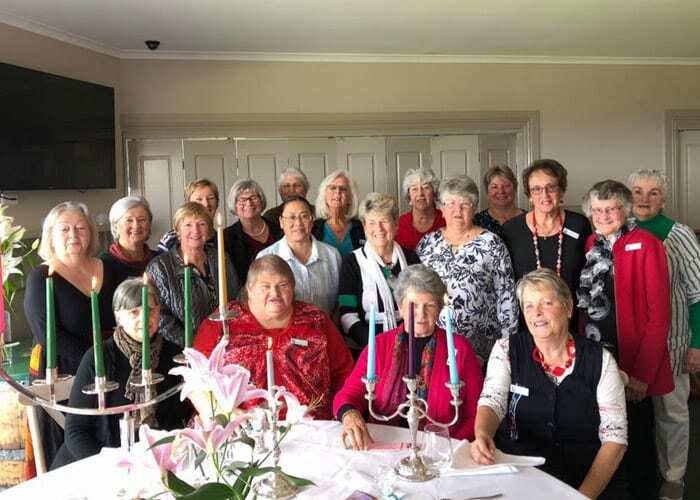 A recent fundraiser was to support ‘Loud shirt Day’ by hosting a concert and afternoon tea at the Maleny RSL. We raise thousands of dollars each year through fundraising and other activities. Another recipient of our fundraising is the STEMM Program (Supporting Teenagers with Education Mothering and Mentoring) based at Burnside High School in Nambour. This unique program allows young pregnant women and mothers to remain in school to achieve their educational goals. We continue to provide monetary support to assist these young women and their children. In addition to our main fundraising events, we also support our closer Maleny and local area community with either service or donations. For example, during Quota Cares month we host a morning tea for our local Senior Citizens. We also support various projects run through the Maleny Neighbourhood Centre, for example, a donation to The Share House Project, Christmas Hampers for local families, and Emergency Relief donations, etc. We currently have 25 members. We may be small in number, however, we contribute significantly in supporting our local and wider hinterland community. We also welcome men and young adults to join us. Further information regarding membership can be found by checking out the Quota International Web Page or Quota International of Maleny Inc. Facebook Page (details below), or by contacting Val France (details above).